I had the machine with me, I had the spirit within me...... but I still missed something whenever I revved up the rpms. I've had my days of saying hello to the tarmac in some not so pleasant ways and every time I appreciated the value of protective gear. So, during my US visit it was time to get some protection for me. 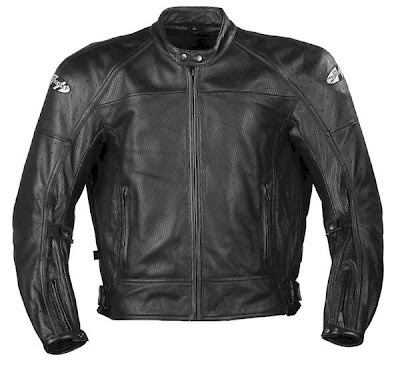 A wonderful Leather Protective Jacket on should say. Even Doug liked it (and for me that's enough for me to go for the jacket)!!! 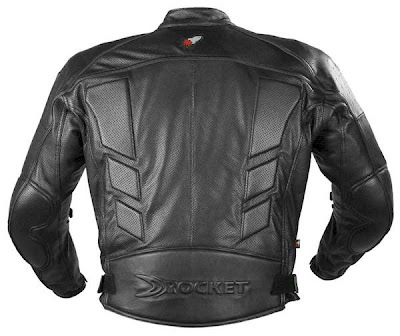 The perforation ensure that it's wearable even in summers, specially when you are riding. When on a halt it does become a little hot inside in the summers, but still that's affordable. 1) Dual density body armor in elbows, shoulders and spine. 2) Elastic sleeve adjusters, sure fit adjustable waistband. The protection of the wrist was also very important and therefor went ahead with the pair of gloves too. 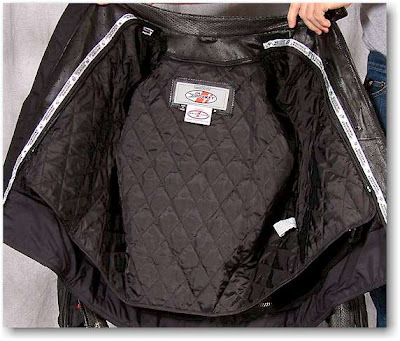 These are also perforated as the jacket and ensures proper ventilation. 4) Moulded Aeroprene Top and Cuff. Apart from these I'm still without protection for the lower and given a BAD day, that area also can get massively abused. Maybe instead of going for a full fledged protective trouser, I might opt for Knee Guards, but I'm very soon planning to get some protection for the lower too!! 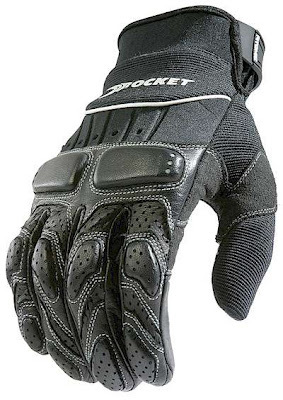 With chaotic traffic sense of the place and responsibility of oneself and others in mind, having these gears infuse a lot of confidence and I would recommend protective gears to any rider who rides a two wheeler which can go past 40kmph!! Sure anytime..... this weekend I'm going home... let's meet after I come back and go to City Walk, Saket!!! I've heard rumors that they've got a model of the 2009 R1! !